High-quality keyboard dust cover for VISCOUNT CANTORUM VI. Available in Microfibre, Polyester or Synthetic Leather. High-quality keyboard dust cover for VISCOUNT Physis Piano H 1. Available in Microfibre, Polyester or Synthetic Leather. High-quality keyboard dust cover for VISCOUNT Physis Piano H 2. Available in Microfibre, Polyester or Synthetic Leather. High-quality keyboard dust cover for VISCOUNT Physis Piano H 3. Available in Microfibre, Polyester or Synthetic Leather. 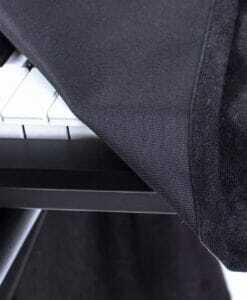 High-quality keyboard dust cover for VISCOUNT Physis Piano K 4 Ex. Available in Microfibre, Polyester or Synthetic Leather. 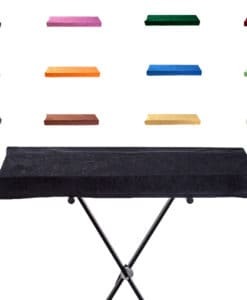 High-quality keyboard dust cover for VISCOUNT Physis Piano K 4. Available in Microfibre, Polyester or Synthetic Leather. High-quality keyboard dust cover for VISCOUNT Physis Piano K 5 Ex. Available in Microfibre, Polyester or Synthetic Leather. High-quality keyboard dust cover for VISCOUNT Physis Piano K 5. Available in Microfibre, Polyester or Synthetic Leather.